Radio advertising is a form of advertising where an advertiser buys commercials/spots to promote their products or services. 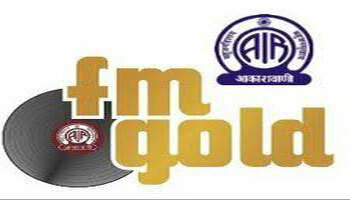 In Radio FM Advertising, an advertiser pays commercial radio stations for airtime and in exchange, the radio station broadcasts the advertiser’s commercial to its listening audience. 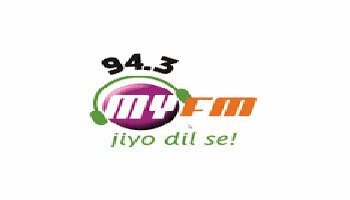 With the availability of radio stations in almost every metro of the country, Radio FM Advertising in India has proven to be a very versatile platform for brands to communicate with their target audience. Exopic Media is one of the top Radio Advertising Agency in India that offers the best FM Advertising (Radio Ads) services. Our young and passionate team works with the aim of creating “unforgettable” ads for clients by making great impact and brand image in listeners mind. Radio sells with immediacy, intimacy and it sells everywhere. Radio stars in the theater of the mind and escapes advertising clutter. 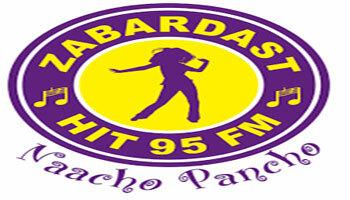 Radio is the cost effective medium and a targeted way of advertising. Radio is an active media and its reach is nice. 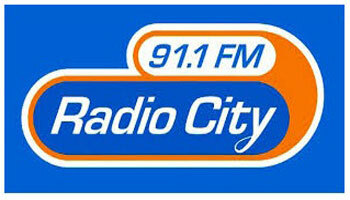 Prime Time: 7am – 12noon, 5pm – 11pm.. 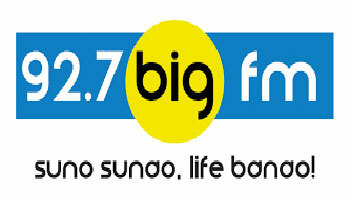 Non Prime Time: 7am – 12noon, 12noon – 5pm, 5pm to 11pm.. The Entire Day: 12noon – 5pm. We also get RJ’s talking about your brand over radio. the RJ not only speak about brand, but also tells out many things for listener benefit and in the process salvaged the ad dollars spent by the brand. We also help advertisers build their brand identity through on-air Sponsorship. Radio sponsorship creates a strong positive impact in the listener’s mind and generates brand awareness through connecting with them directly. 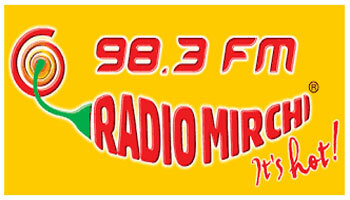 Radio advertisements also engage the audience by running interesting contests. 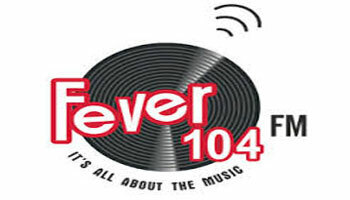 The radio station connects to the audience and talks about the advertiser giving the listeners a chance to win related prize provided by the advertiser. This is the way by which a brand constantly keeps tapping the listeners mind to instill his top of mind awareness. In this a brand consumes all available ad spots within a time frame. 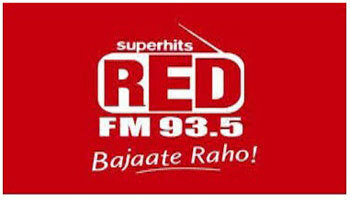 The radio station’s RJ and their team broadcasts off-site as per the advertisers desired venue. This is a premium innovation but it’s worth the cost to drive maximum listeners attention to your brand.